As I was tuning into The A’s about today’s Love Note, I got an impulse to go out for a walk. I kept hearing them say the word Support, allow support and I couldn’t get the rest. Something wasn’t flowing and that’s usually a sign that I need more time before the words are going to flow for some reason…so I headed out and got the message. Although The A’s facilitated the message, it wasn’t from them. 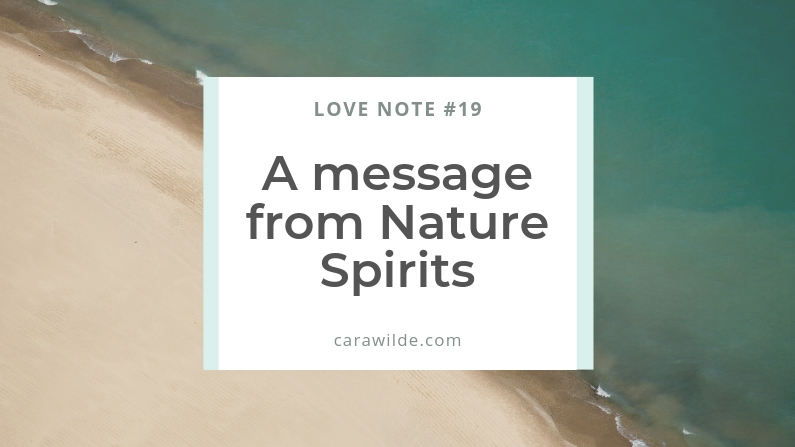 Today, the message is from The Nature Spirits. I walked in appreciation of the wild coastal landscape that is so close to my home. I know it’s pathways intimately, either from my miles of walking, running or sitting on the cliff edges meditating. For eight years I’ve been drinking in the changes that the seasons bring or in complete ignorance of my surroundings if I’m bogged down internally and not present to my external environment. This place has seen the most joyful me and the most terrified me. Nature get’s all of me. 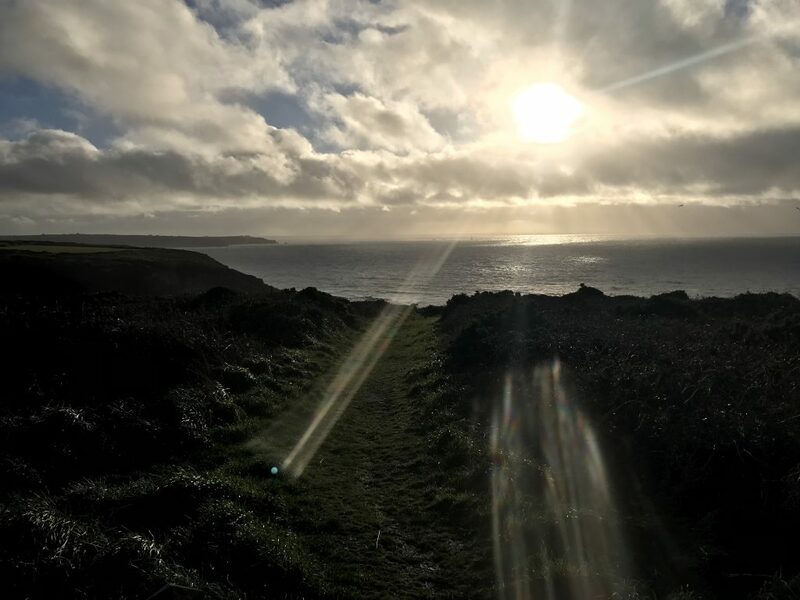 I adore this place, it’s rich in spirit, There are pockets of wild growth where Pan seems to be eternally leaping in Joy and as I basked in the knowledge that I wasn’t alone in my walk….the message came through from the nature spirits. “You walk in the physical, we walk in the non-physical. Here, we meet in the in-between. Ask us for support in your physical world. 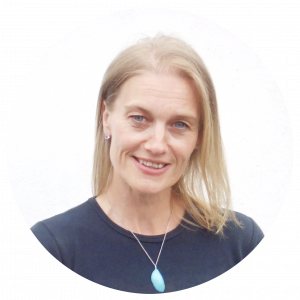 We can manifest form from physical to non physical on your behalf, or in co-operation with you. Do not separate the heavens from Earth. Heaven is here right now, not somewhere up there in the sky. We are here with you now. We don’t have to “come from anywhere” else. We are here and now. Invite us to be your guardian if you are afraid in your world, call into your field your fierce power animal if you are in fear of your safety in the physical reality. Send out your power animal to walk in front of you and “set your field, your energy field” into strength and protection if that is what you feel you need. We are here for you. We want to work in co-operation with you and there are many of us in various forms, all an aspect of Source energy. Ask your guardian spirits to work with you and go into reality on your behalf. We seek from you your appreciation, that is energy that we can work with and utilise in our assistance of Earth. As you love and appreciate us, you increase our ability to create new form, to serve the Earth. To walk in deep appreciation of your world, your nature is a most powerful gift to give the Earth. And then the sun lit up the ocean and I took this. Do you see the orb? I’m not usually into orbs, in fact, I’m quite suspicious of the whole orb thing…but I didn’t see that blue circle when I took the pic, its nothing physical for sure. Maybe they are saying. We’re here. I took a moment to ask for something my heart deeply yearns for. Silently thanking them for any help they could offer and enjoyed my walk home.